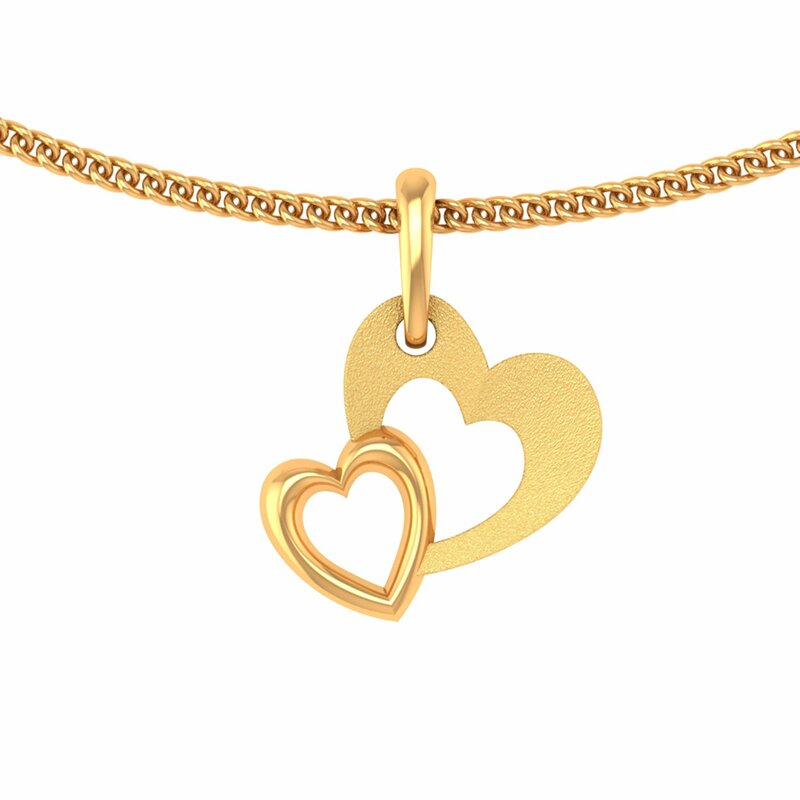 In this gold pendant, you can see a pair of hearts snuggling together. As the tiny heart appears to be flanked by the mannish one as a mark of protection, it is not very hard to say that the pendant depicts lovebirds. Truly, an adorable symphony of gloss and matte! With so much going for it, it is a surefire Valentine surprise for people in love.